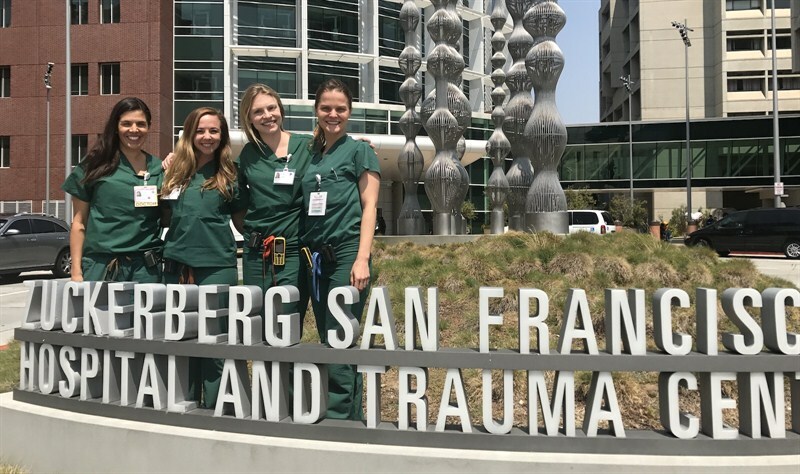 Through its long-standing affiliation with the University of California, San Francisco (UCSF), ZSFG serves as a training ground to one of the top medical programs in the country. SFGH promotes academic excellence through its wide range of services for a diverse patient population. In addition to its commitment to providing the best patient care, SFGH is also a nucleus for innovative research. The SFGH campus is home to more than 20 UCSF research centers, affiliated institutes, and major laboratories. Over 160 UCSF principal investigators conduct research through programs based at the hospital campus with an annual budget over $83 million. Because it's an academic hospital, SFGH is on the cutting edge of the latest medical advances.